Many online sellers don’t just use eBay and Amazon, but have their own web stores. These can be built from scratch, or based on an existing software package such as Shopify or Magento. Getting customised websites to work with shipping programs, eBay, Amazon efficiently can be difficult. Linnworks is designed to tie all these different sites and marketplaces together, and make it easy to keep track of everything. Linnworks integrates with more than 20 different website platforms quickly and easily, and can be integrated with hundreds more with the assistance of a developer. Once integrated with Linnworks, available stock levels can be controlled automatically, and orders are downloaded into Linnworks, reducing training and time costs. Available since 2008, Magento is a leading Open Source software package for producing tailored ecommerce sites. 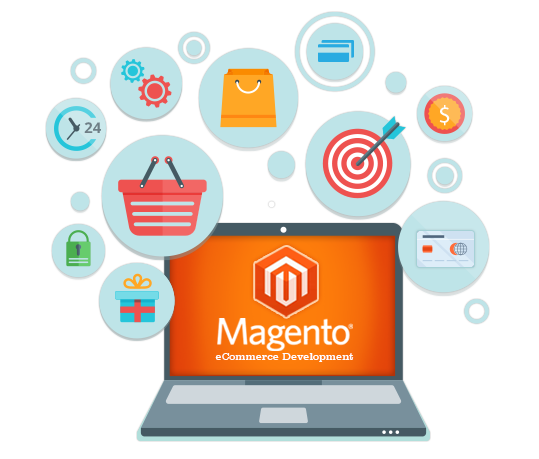 As a Certified Development partner, eBusiness Guru have provided over 250 satisfied customers with customised Magento websites to help their businesses grow and prosper. Our expert developers & designers will work to produce the best website for your business & customers. 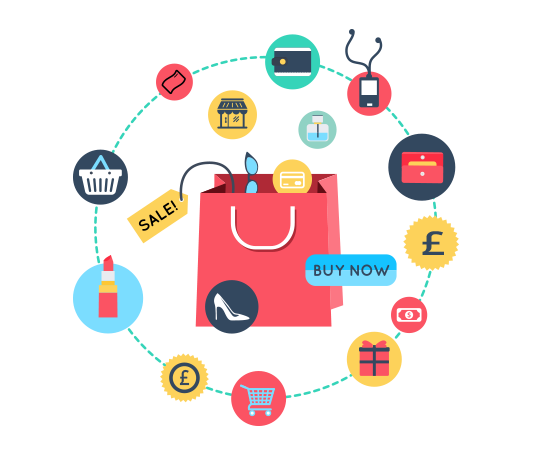 Magento can be quickly and easily integrated with many payment providers, from PayPal to WorldPay, making it easy for customers to buy, and for you to get the best rates. 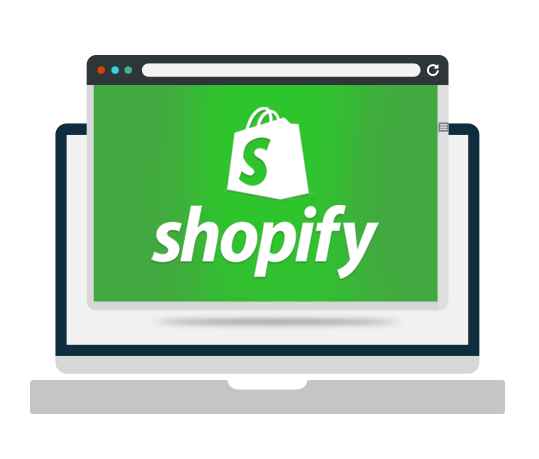 In business since 2004, Shopify was started by the owners of a Canadian snowboarding shop, when they realised none of the shopping carts provided what they needed – They must have got it right, because there are now 175,000 sellers using it! With a range of options to subscribe, eBusiness Guru will help you pick the right package for your needs, and put together an attractive Shopify store quickly and easily.  WooCommerce is an add-on for the popular WordPress Content Management Software, which allows you to turn your WordPress site into an eCommerce site. WooCommerce and WordPress are both free, but you usually pay somebody to set it up for you. It gives a lot of freedom for layout and presentation, and often appeals to those with experience in blogging and content creation, as they’re familiar with WordPress and it’s configuration.